Strong governance, combined with proportionate regulation, helps to ensure that housing associations and co-operatives function well and provide warm, dry, energy efficient homes for their customers. Strong governance is pivotal for housing associations and co-operatives, providing the strategic direction and leadership necessary to create a successful organisation. The SFHA produces guidance, provides services and delivers a number of events each year, geared towards staff and governing body members, in order to give our members as much support as possible in this area. All housing associations and co-operatives in Scotland are regulated by the Scottish Housing Regulator. 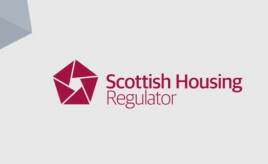 Social landlords that are charities are also subject to regulation by the Office of the Scottish Charity Regulator and those that provide support services are regulated by the Care Inspectorate (see Health and Social Care). 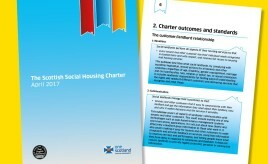 Regulation ensures the excellent performance and reputation of housing associations and co-operatives in Scotland and provides assurances to tenants, service users and lenders. The SFHA ​represents the interests of members by working to keep regulation proportionate and effective. In this section, you will find information, updates and resources relating to Governance and Regulation. 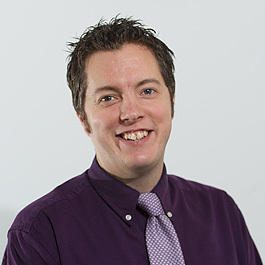 Data retention – what do you do?